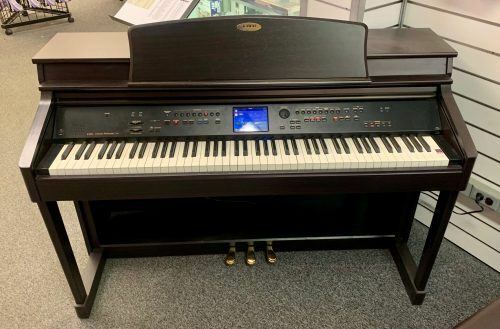 This is one of the two Yamaha YDP-181 that we have for sale in very good condition. 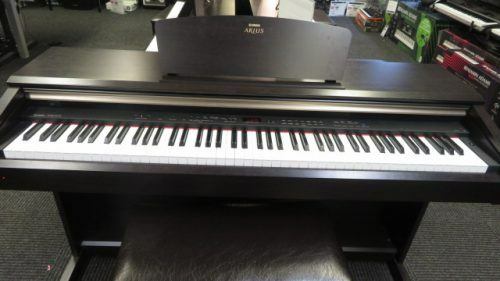 This Piano will make a great addition to your home. 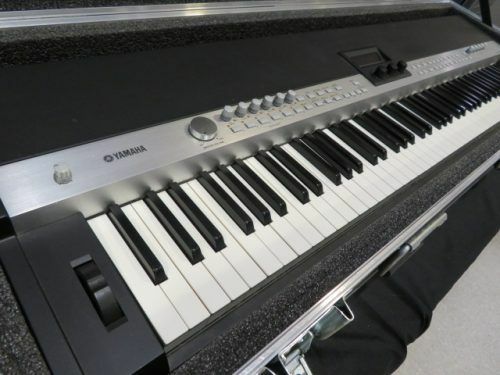 Features Yamaha's Graded Hammer weighted keyboard. Piano Bench Included. 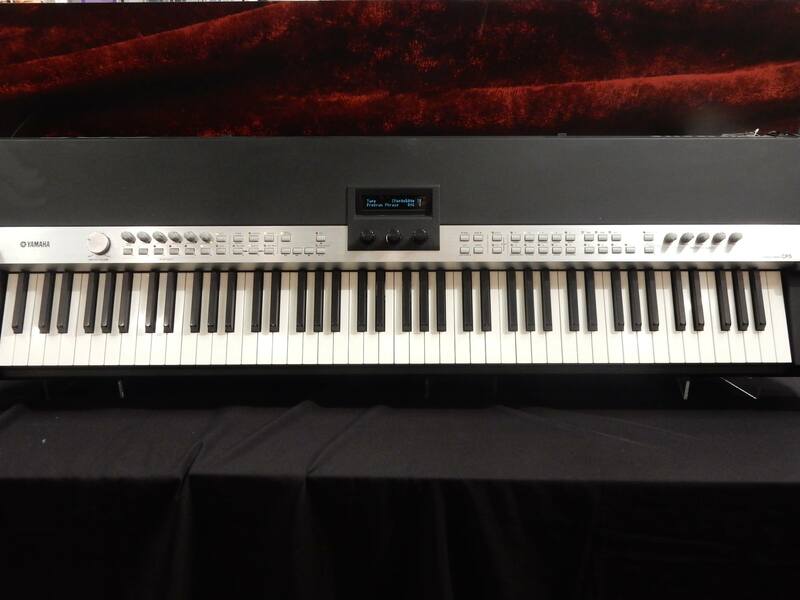 This is a very powerful and capable digital piano. It sounds beautiful and plays great. It had a repair done to one of the black keys but does not effect the pliability at all. Please note this is for local pickup only at the Sam Ash in Paramus NJ. 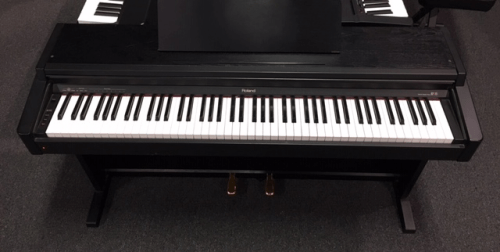 The intricate details of a real piano have been captured, including hammer and damper noise, and string and key-off resonance. There’s also a full complement of other instruments onboard, so you can sound like a complete ensemble. 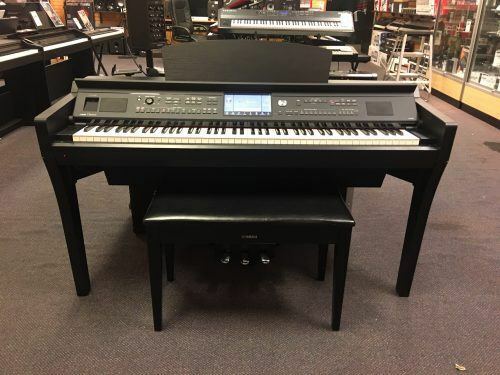 Used Yamaha CP5 in great used condition! Item has been fully inspected by our team of experts - and all functions work as expected. 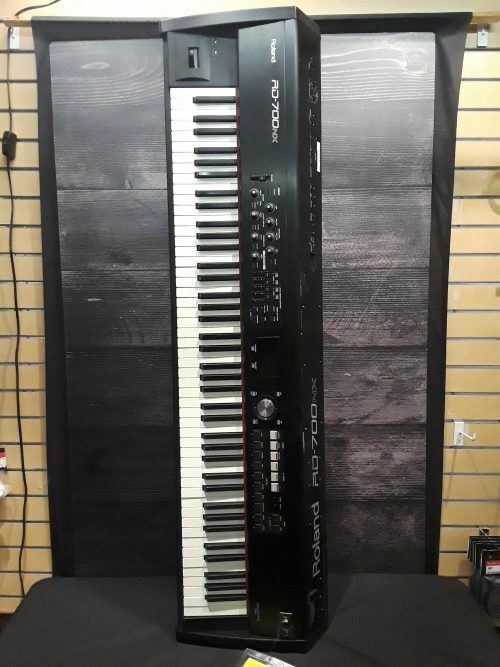 Also included is a custom road case designed for this specific keyboard. Unit includes original manual and IEC power cable. 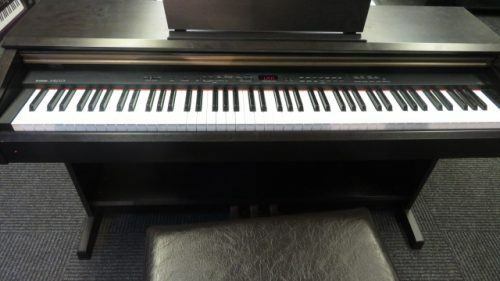 Great Yamaha CP5 88 key digital piano, keys, lights, buttons and knobs in perfect state and working, all features, presets and sounds also functioning perfectly, this model does not come with speakers incorporated.